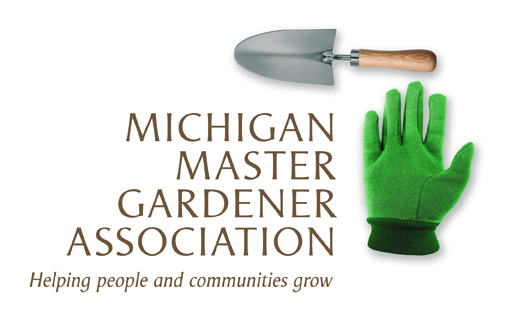 Terrarium Workshop (Traverse City) — Michigan Master Gardener Association, Inc. PLEASE NOTE: Times as listed here are not correct. Start and end time are still to be determined. Members Only. Fee applies. Reservation required. Join us at the Traverse City location of Pinehill Nursery as we make terrariums with Jeanine Rubert. Look for more details in your email, and make sure to reserve your slot early!